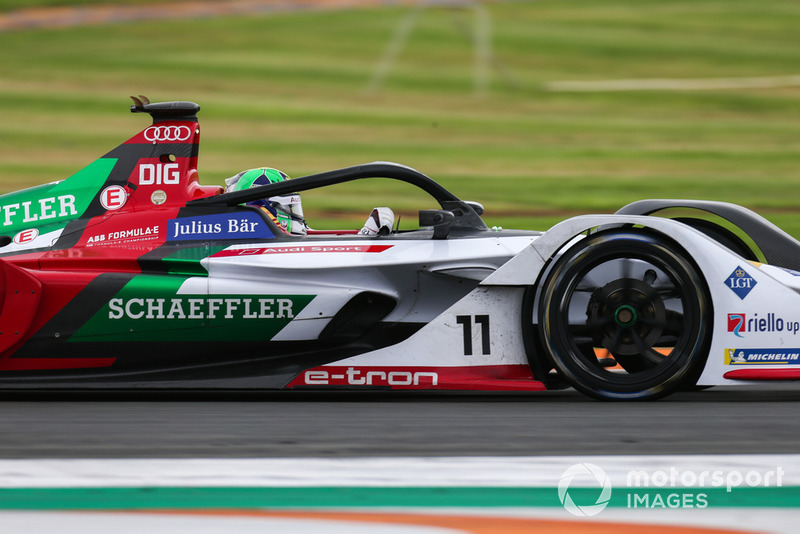 Lucas di Grassi reckons Audi does not have the powertrain advantage it enjoyed over its Formula E opposition in season four, as the electric championship heads into its 2018/19 campaign. 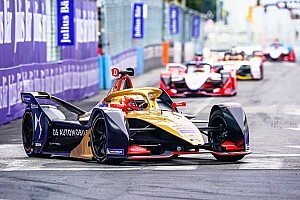 Audi clinched the 2017/18 teams’ title at the final round in New York after recovering from early-season technical and penalty dramas, which left it with just 12 points from the first four rounds. 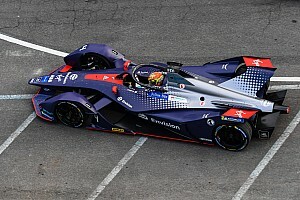 It went on to score four wins and seven podiums – including seven rostrum visits in a row for di Grassi – as its powertrain technology gave the team an efficiency advantage over the rest of the grid. When asked about the results of Audi’s pre-season testing at Valencia, di Grassi said that the e-tron FE05 powertrain is “not as good as last year [in terms of] the difference [to the opposition]”. 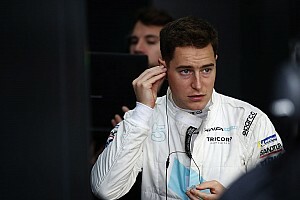 “I’m feeling good – I think we are competitive, but we don’t have any margin,” he told Motorsport.com. “The car is quite good, the drivetrain is maybe the top three-four. 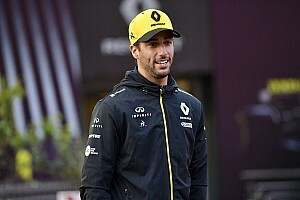 “Last year we had a good advantage, especially in the second half of the season after we sorted [the powertrain] out. 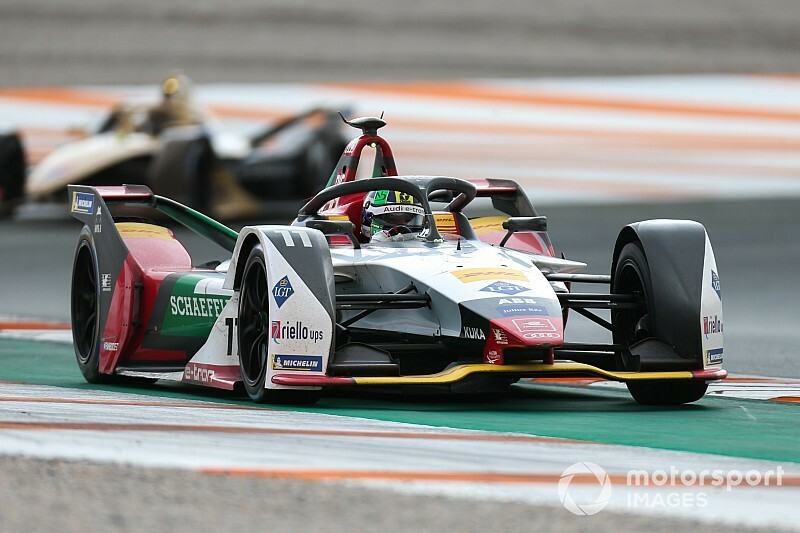 Audi left Valencia with the fifth fastest time in the overall order, 0.558s slower than the table-topping BMW Andretti squad, while di Grassi completed a 33-lap stint on the second morning of the three-day test, which was the longest run of the week by any driver. 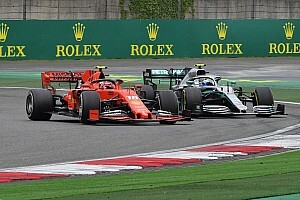 The season three champion suggested the signs from testing point to a tight competitive spread in the upcoming season. “It is difficult to find a correlation between here and the [FE street-based] racetracks,” he said. “But historically, who was quick in the pre-season test was quick during the season as well. “I think this year is much tighter – it will be a very tough field. With probably the top 10-12 with chances to win a race. “What I can say is that we are ready – reliability is good, everything is good, the car is ready. “If we have a performance advantage we will only know in Riyadh with 45-degrees track temperature, with that specific tarmac – that’s the only way to say.